Our story began in 2001. As a well-established pioneering agricultural aviation business, our precision flying and high standards were sort after by an International Geophysical company, who contracted us to survey a large area in the North Island of New Zealand. The survey was completed within the desired timeframe, and the data collected amongst the rough terrain was praised as the best ever achieved. 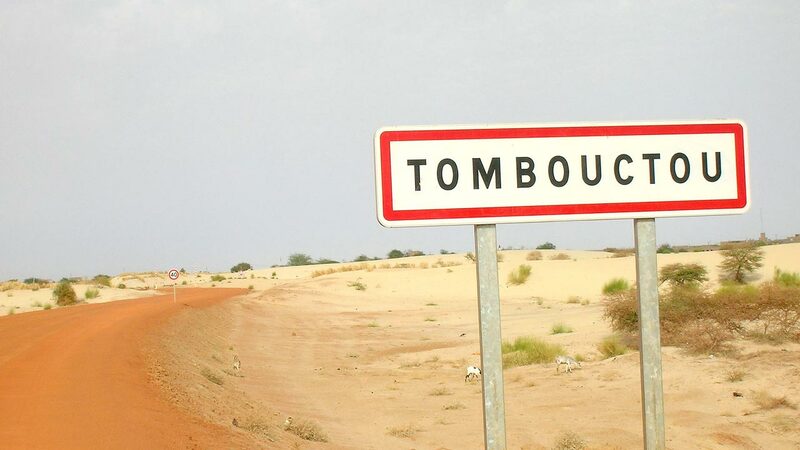 And so their next question for us: Could you do the same in Timbuktu? Our response... “of course we can do it”. Kiwi Air was founded, and we have been the leaders in low-level aerial surveying ever since. Kiwi Air has grown to become a recognized world class service provider, by giving the highest quality service with safety as its main priority. Every client - should they be an airborne geophysical company, a government agency or an individual - receives professional and reliable service. We remain 100% family-owned and operated, with the business based in Gisborne on the east coast of New Zealand’s North Island. And whilst we might be located at the bottom of the world, distance is never an issue. You will find one of our aircraft operating somewhere world-wide 24 hours, 7 days a week. It’s all in a day’s work to think outside the square for Kiwi Air. Our team takes pride in our ability to adapt to any situation, and deliver the very best of service to all of our customers safely and efficiently. 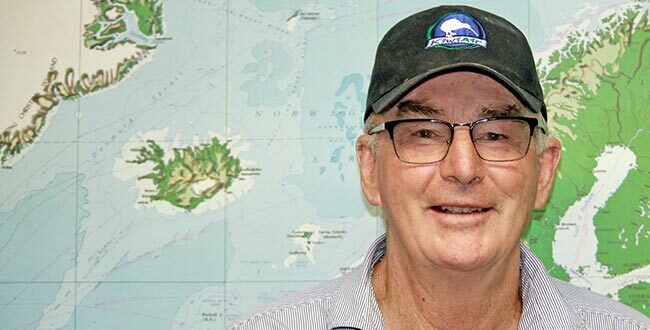 As CEO for Kiwi Air Ltd since it’s inception in 2004, Andy is devoted to safety and training because his ultimate focus is to avoid any damage or injury to person or property, the ultimate goal in aviation. 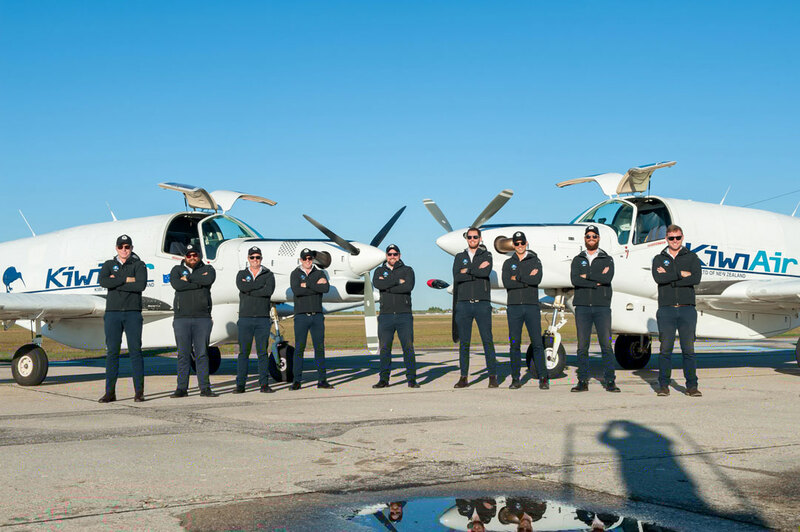 With 55-years’ experience flying single-engine low-level aircraft, Andy has been an owner-operator for over 40 years, often managing up to 12 turbines on agricultural work and aerial survey. Most of Andy’s operations have been in New Zealand but he has worked for many customers worldwide. As a director and shareholder of Kiwi Air, Eileen has been a guiding force from the start of operations. Eileen has 30 years aviation experience including 10 years owning a successful skydiving business and owner of Williams Aircraft Lease Ltd. 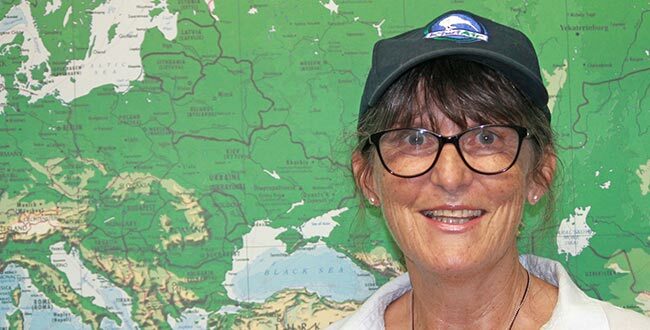 In addition, Eileen has over 25 years of management experience in Aerial Fertilising operations in New Zealand and experience overseas operating oil palm aerial fertilising. Eileen has a primary focus on safe operations and ensuring all staff are happy in their work environment. She is highly dedicated to this family business. With over 20 years’ experience in aviation, Katie is expert at pulling together a team who can deliver top-quality data-acquisition to Kiwi Air clients all over the world. With strength in logistics, administration and quality assurance, Katie works alongside our clients to fully understand their needs and has proven Kiwi Air can deliver in any environment, no matter how remote. 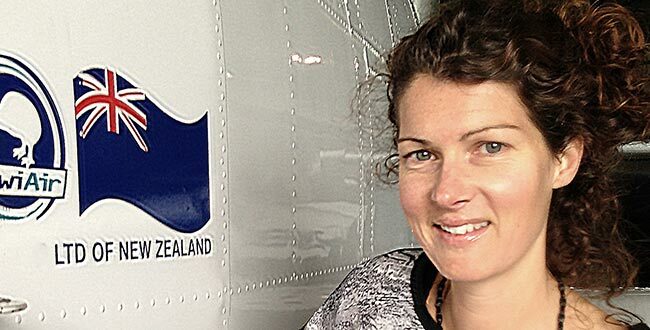 Katie epitomises Kiwi Air’s "can-do" attitude as she skilfully ensures pilots, engineers and equipment are shifted around the world in the most cost and time-effective manner, and that manuals, training and aircraft maintenance are updated as scheduled. Working alongside Cole and the rest of the crew, Katie can overcome any challenge to ensure our crew arrive on site on time, with all equipment and fully resourced for a safe and effective operation. Cole has over 10 years flying background in a low-level survey environment, 5 of those as Operations Manager and Chief Pilot. 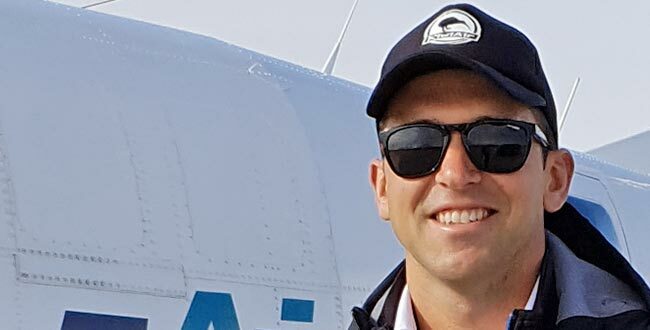 Cole brings his flight and on-site safety expertise to the planning phase of operations, as well as his vast knowledge from working and living in foreign and remote areas. Once a project is confirmed, Cole liaises with clients re technical elements of the job; ensures we are flying to New Zealand Civil Aviation Authority and all in-country aviation rules and regulations and works with our team of world-class pilots and engineers to deliver high quality data to our clients on time and safely.